Angkor Wat Putt is a new attraction in Siem Reap which opened in mid-2012. Its aim is to provide something fun and different to do of your tour in Siem Reap for when you're 'templed out' - but still incorporating temples so that you can continue with your Cambodian experience. 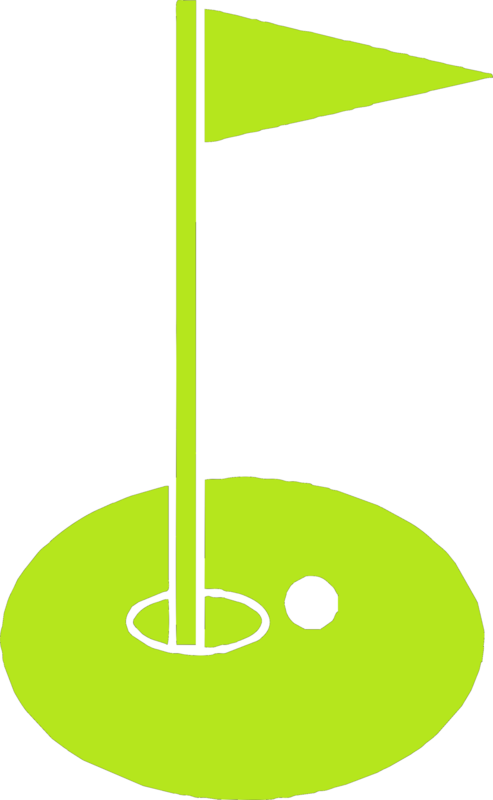 If you have not played Mini (or Crazy) Golf before - it consists of oddly shaped putting greens which you must navigate in competition with each other. The ball must be hit under and around temples, avoiding water features and other obstacles. It is simple enough for children but also provides a challenge for adults - if you don't believe the letter then come and earn yourself 14 free beers for 14 holes in one! to someone (with excellent English) who loves to chat about life in Cambodia.